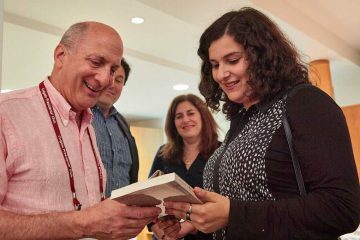 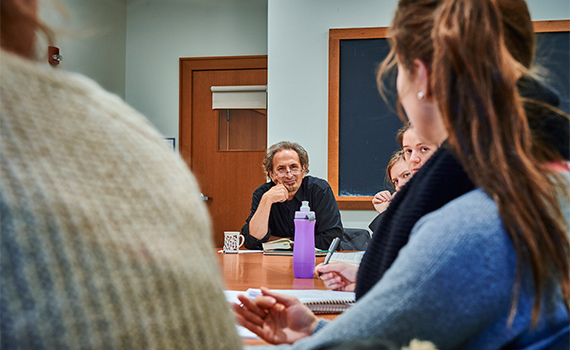 Pulitzer Prize winner Peter Balakian, Donald M. and Constance H. Rebar Professor in Humanities and Professor of English, has authored a travel memoir for the New York Times. 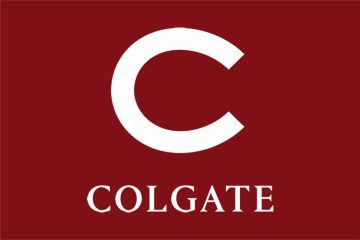 Colgate students will now have the opportunity to apply for special 10-week paid summer internships with major companies located in Germany, thanks to the university’s new membership in the German American Exchange (GAE). 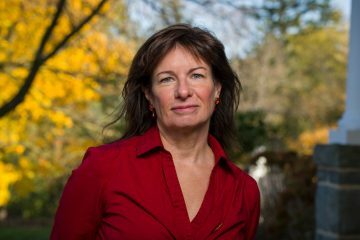 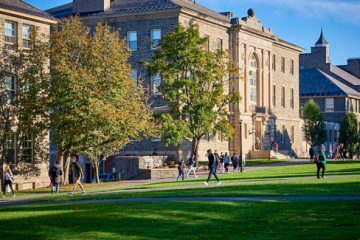 2018's Entrepreneurs Fund (eFund) ventures are now in downtown Hamilton, N.Y., taking advantage of a crucial opportunity to elevate their burgeoning companies. 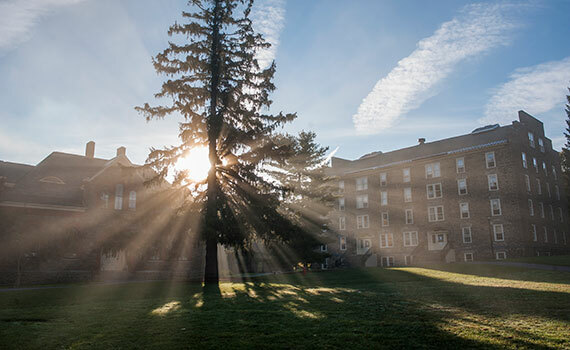 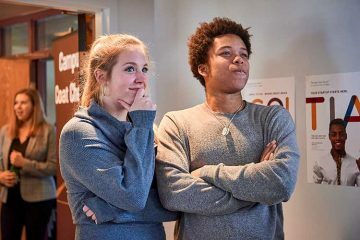 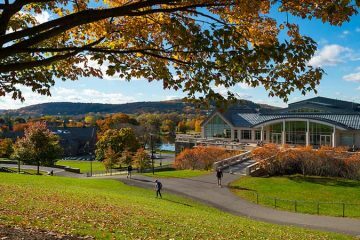 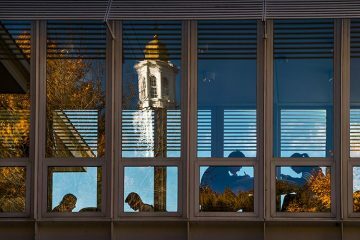 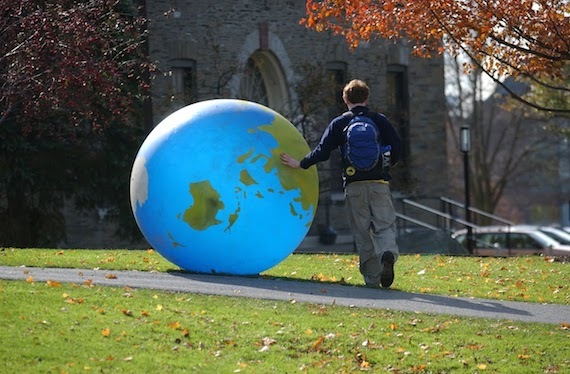 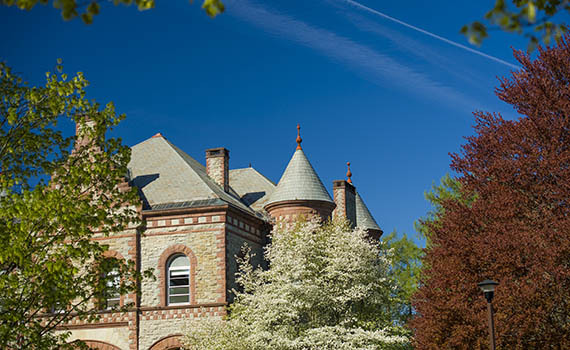 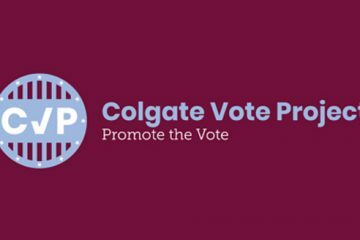 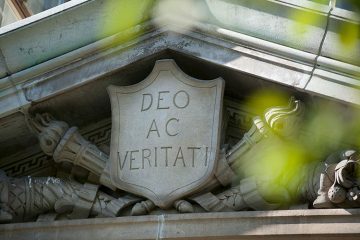 Colgate’s newly enrolled Class of 2022, one of the university’s largest, shows students joining the community in increasing numbers from the midwest, the Southeast, and New York, compared to class statistics from four years earlier. 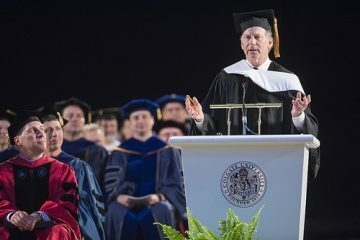 Memorable lines delivered by Council on Foreign Relations President Richard Haass at Colgate's 197th Commencement, Sunday, May 20, were broadcast as a precursor to his interview on MSNBC's Morning Joe, Tuesday, May 23.